Maybe people will think silly, I bought this Revoltech as this can be called obsolete, but 4.5 years ago this was my most wanted figure. New and newer stuff keep coming and you will forget the old one, Need 4.5 years for me before I finally looking for her again. 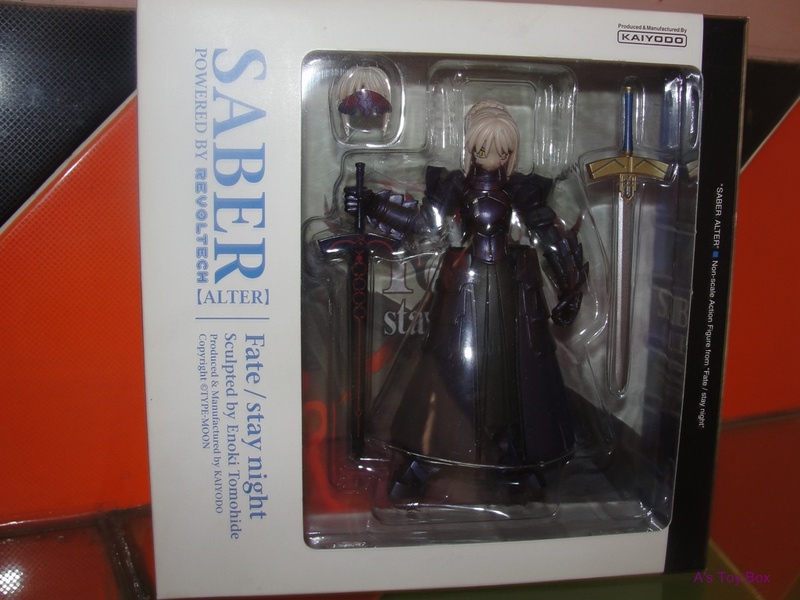 Revoltech was the first Japanese toys I own other than model kit and gashapon, my first was Miniature Revoltech Eva-01& miniature Eva-00 then followed by couple fraulein revoltech, I always want this one but I only can find the blue armored saber one, I think that one don’t sell very well.